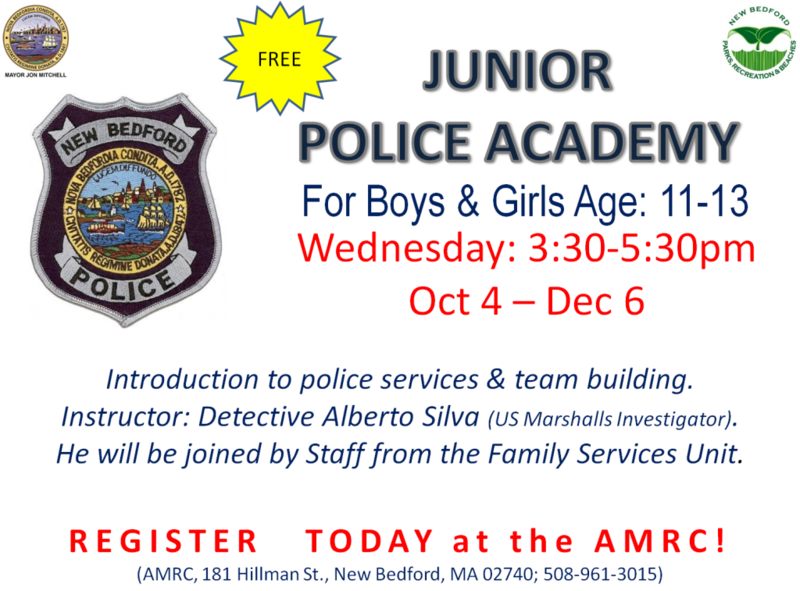 It’s not too late to sign up for the junior police academy! This is a great opportunity for young people to learn about police work and the importance of team building. The program will run Wednesdays from 3:30-5:30 p.m. Oct. 4-Dec. 6 at Andrea McCoy Recreation Center, 181 Hillman St. The instructor will be NBPD Det. Alberto Silva, who is also a US Marshal’s investigator. Registration is ongoing at Andrea McCoy Recreation Center, 181 Hillman St. 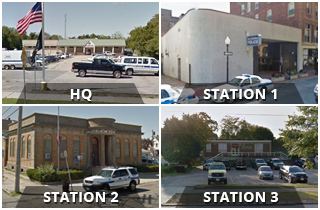 The center can be reached at 508-961-3015.